The Boy That Never Was opening line: A storm is rising. 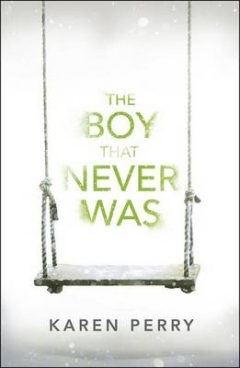 I found this book to be well written and a real page turner but I kept on waiting to hear that the boy was merely a figment of Harry’s imagination. Robin and Harry are artists who move to Tangier to capture the light. They have a child, Dillon, and lose him and the book deals with their reaction to the loss and their lives back in Ireland. The end offers a twist one would not expect. Hi Tandy, sounds like a great book, love stories with a twist at the end. This one certainly had a twist to it!